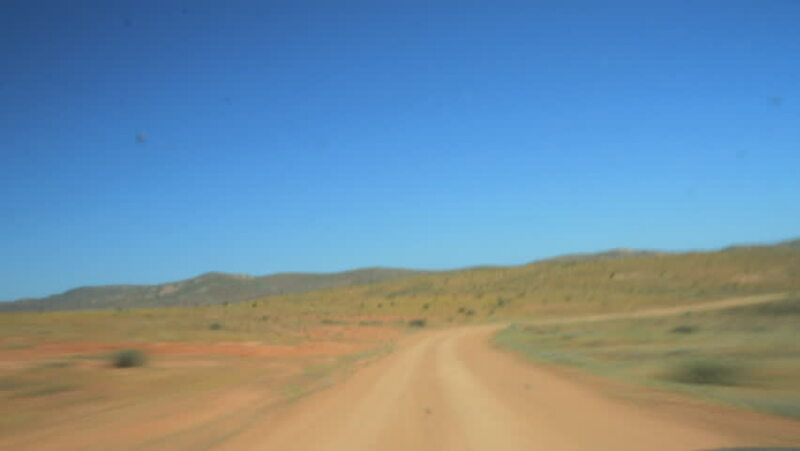 hd00:10POV Driving in Namaqualand, South Africa on a dirt road while another vehicle passes by. 4k00:08ULAANBAATAR, MONGOLIA - June 21, 2018: asphalt road far Mirage on the background of the black mountains of Mongolia. hd00:13Sunset over the Gobi desert, Mongolia. Full HD.